Now you can book with our amazing app! Handy Gardeners are here to help with all of your gardening services. No job is too big or small for us; our teams are fully trained at handling all types of gardening jobs. Our costs are affordable and won’t break the bank balance. Having a space outside of where you live doesn’t have to be a burden; it is there to be enjoyed, so make the most of it. You may need a garden clearance service to come and clear up and discard your old junk and rubbish before you do anything else. Hire us and we will do everything from arranging the transport to shifting the waste. You can use us to completely devise a new garden from scratch which can be specially landscaped to suit your lifestyle. Nowadays there are plenty of ways to create a garden that is easy to care for. If you do enjoy gardening but find it a little harder as you get older or have an injury then call us. We can help in all circumstances such as cleaning up, maintenance and designing a new look. Gardens are to be enjoyed so do not neglect the space you have make the most of it. Remember some people live in flats and apartments and are not fortunate to have a space outside to unwind. Call us now 020 3744 0111 and discuss your needs with our friendly and helpful office staff. 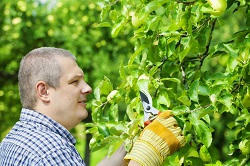 We are on hand to help find the gardening service that suits you. The northwest is renowned for superb shopping facilities including the Brent Cross Central, which has all the famous high street names, cafes and restaurants. For entertainment the O2 venue is the focal point and hosts a huge selection of concerts and big names and is situated on Finchley road. Lord’s Cricket Ground and the Royal Air Force Museum with an astonishing collection of aircraft to see are located in Hendon and certainly worth a visit. There are plenty of all round accommodation to suit all budget, bars, cafes, restaurants and clubs to enjoy. It also has a great vibrant culture with many different ethnic groups living here. The area has experienced one of the biggest growths in people residing here in recent years compared to other parts of London. North West London has something for everyone and will appeal to all budgets. The region covers a diversity of areas to explore with stunning landscape to extremely busy and congested streets. You can spend time at the cinema, the theatre, the zoo, city farms, shopping, markets, art galleries, museums and historical sites, and one thing is for sure you will never get bored here. Hire our experts now Handy Gardeners for all those jobs you don’t have time for when you are busy with work and family commitments. You will find our gardeners helpful and friendly so call us now and book a consultation 020 3744 0111. Don’t leave the weeds and lawn to get out of hand make sure you call us to help. You will find that our rates are competitive and will not break the bank balance. We can supply a one off landscaping project to totally refurbish your outside area into a new and easy to care for place to use. 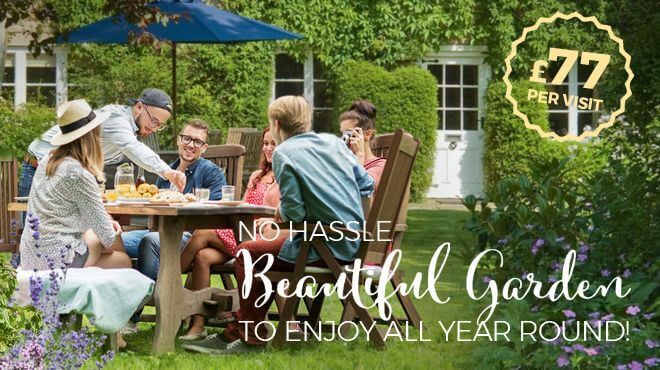 Large gardens can be hard work, and if you find it a little more difficult to cope with them then hire our gardening professionals to be of assistance now. For a small cost we can soon keep everything in order and save you the stress. No job is too big or small for our experts; we will deal with all issues involved in the work. Our team will build new constructions including pathways, a new pond, BBQ, patio or wall. We will give you all the advice you need to keep your garden in a neat and tidy state. We are the best so make sure you contact us now, and let us help make your garden look good for anytime of the year. 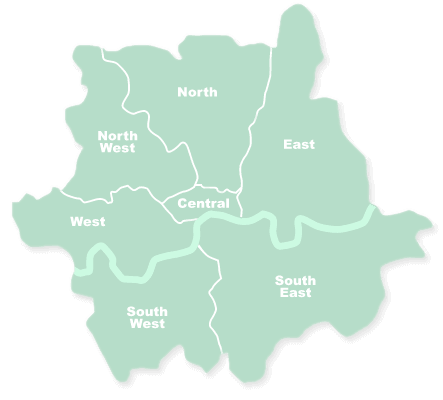 North West London consists of Brent, Camden, Ealing, Hammersmith, Fulham, Islington, and stretches to parts of the city of Westminster and parts of Herefordshire. It is one of the few areas of London that contains some villages and towns that were once known in their own right but have now come to be known as part of London. Though most of the area is developed it is one of the few places that residents can use a car for work, but is exceptionally busy nevertheless. The area is very popular to live and many well known addresses can be found here. 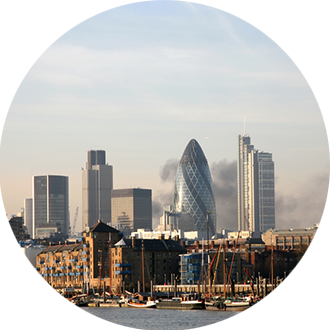 The area has good transport links to the central part of London where the bulk of the entertainment can be found. The north west of the capital city stretches north from the packed railway lines of Euston to the streets of Mill Hill, and east from St John’s Wood to the revived streets of Kings Cross. South of the area is the hectic main road of Marylebone road and Euston road which is crammed with hotels to suit all purse strings. There is also the famous Madam Tussauds and the British Library. Camden is the place for night life with a wealth night clubs and attracts the young with its trendy bars and restaurants to suit all. Hampstead also offers a superb night out with great pubs and eateries. This area has a lot to see but not quite as much as its neighbouring southern borders. Nonetheless it still attracts visitors to specific areas such as Hampstead Heath, where the stunning green hills provide a beautiful setting of what comes to mind of a typical scene of the English countryside. This is a great day out for families and couples, a relaxing area to enjoy a stroll away from the city’s busy streets.